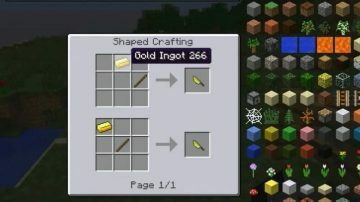 In Minecraft, you have to mine or trade for everything you have and everything you need, and running out of food when you need it most is a real danger. The Cannibalism Mod helps you get around that problem by eating the meat of non-player characters, other players, and even your character’s own body, to survive. 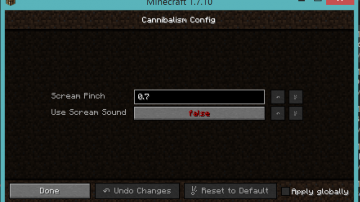 The Cannibalism Mod 1.11.2 is very handy when food is scarce in the world of Minecraft. Instead of having to worry about spending your valuable resources on food during your travels, you can just use the Knife function to cut off a piece of someone’s flesh, or even your own flesh, and take it with you. Once you press shift and right click, your knife will turn your enemy, or maybe even your friend, into your breakfast. Needless to say, cutting off a piece of your own flesh will mean that you incur some damage, but it could save your Minecraft avatar from starvation. 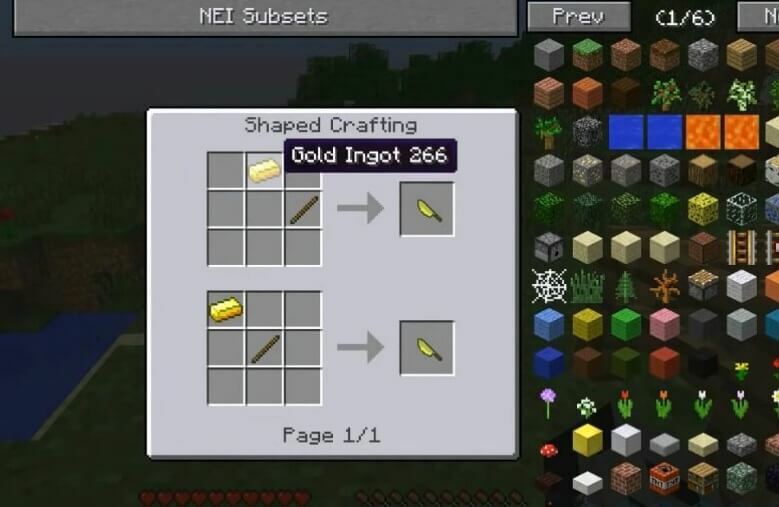 Using your knife to obtain meat from cows, pigs, zombies, villagers, or other players will cost you about two hearts of damage; chickens are free. 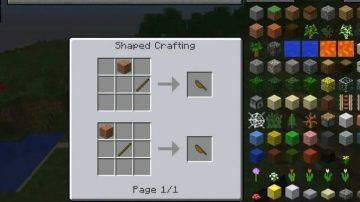 Eating the raw flesh of a villager or player restores your health by two points, while eating it cooked restores it by four. Just because you can cut off pieces of flesh from animals and even human characters does not mean that you should go crazy with the mod, though. If you use the knife function for more than a small amount of food, you will suffer from unpleasant side effects, like nausea and temporary blindness. While your health will be restored in theory, the gruesome food coma will stop you from using your health to its full advantage. If you get even more carried away with the mod, a creature called the Wendigo will start following you around to avenge your victims. 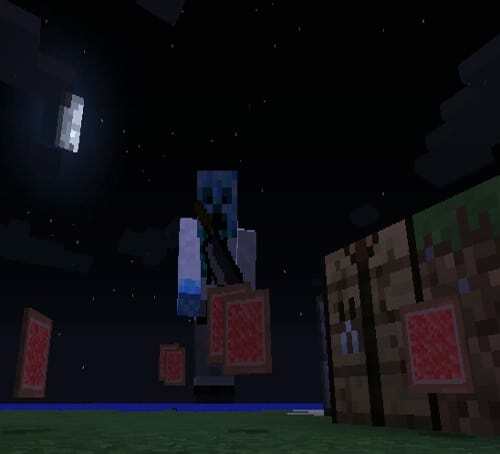 The Wendigo has 50 hearts of power, and the armor and potions that protect you from most of the other monsters in Minecraft cannot protect you from the Wendigo. 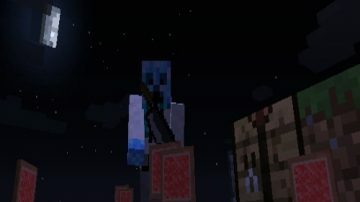 The Wendigo is only the most extreme consequence of your character gorging himself on human flesh in the Cannibalism mod minecraft; before that, angry mobs start following you around, considering you the real monster. 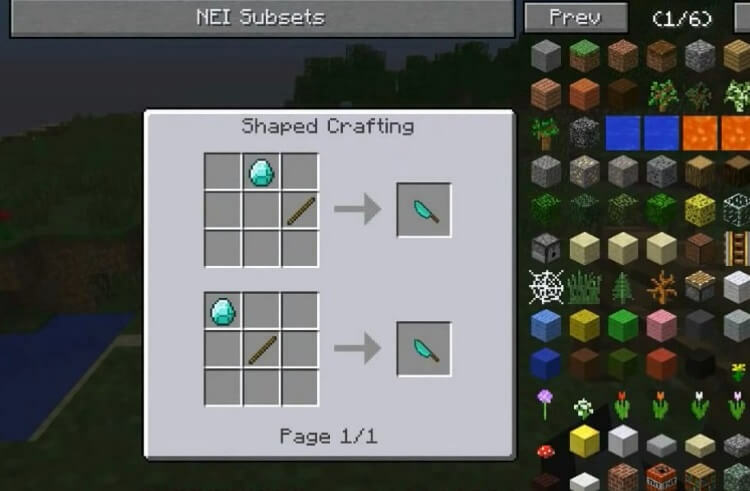 It is definitely a creative idea for a mod. 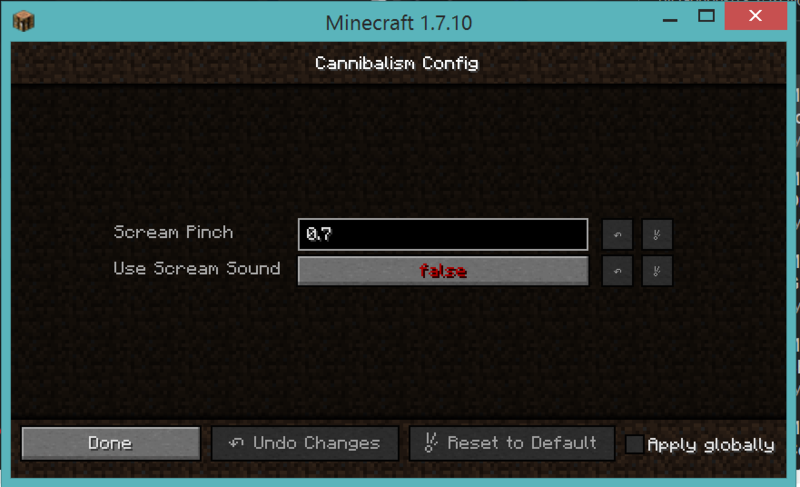 The Cannibalism Mod 1.11.2/1.10.2 adds some creepy fun to Minecraft while keeping the game’s focus on strategy and skill. By default, the player will use its own “hurt” sound when the knife is used. This can be changed to use the ghast’s sceam sound in the mod’s config file or via Forge’s config GUI found in the mods list tab. You can also change the sound’s pitch. Cows: 1.5 – 2 hearts of damage. Chickens: Set to kill the chicken as they drop their bodies as food. Pigs: 1.5 – 2 hearts of damage. Villagers: 2.5 – 3 hearts of damage. Zombies: 2.5 – 3 hearts of damage. Other Players: 2.5 – 3 hearts of damage. Player Flesh: Raw Player flesh (Left) restores 2 hunger while Cooked Player flesh (Right) restores 4. 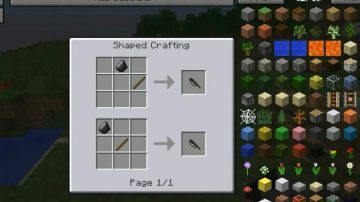 Drops when player dies or via knife or by using the knife on them..
Villager Flesh: Raw Villager flesh (Left) restores 2 hunger while Cooked Villager flesh (Right) restores 4. 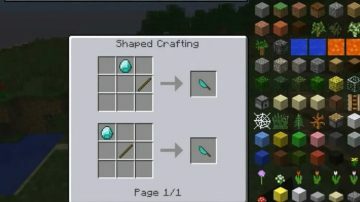 Drops when villager dies or by using the knife on them. Witch Flesh: Cannot be cooked, and restores 2 hunger when eaten. Due to the corrupted state of the flesh, it will also inflicts a Harming II potion effect. If the Wendigo is enable, the player will receive extra hunger and saturation depending on how high their wendigo level is. Wendigo: Summoned (Once for each player) when someone had became too much of a cannibal. It’s a powerful creature with 50 hearts and high knockback resistance. 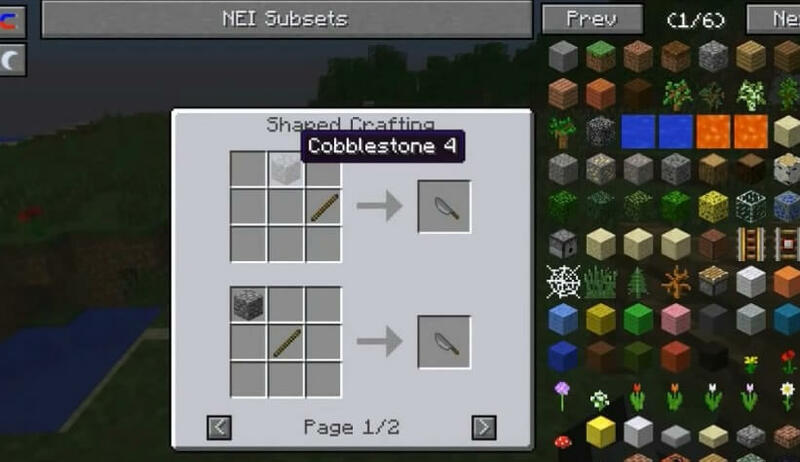 It will deal 5 hearts of damage to the player regardless of armor and potion effects along with knocking them up into the air. 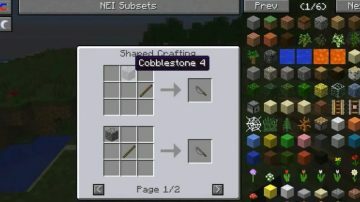 The mob is disabled by default. This represents how far down the player has gone in term of cannibalism, and will reset when it reaches a high enough point along with causing a Wendigo to spawn near the player proximity (~30-50 blocks). Dying will also cause the reset to happen, but with no Wendigo spawns. 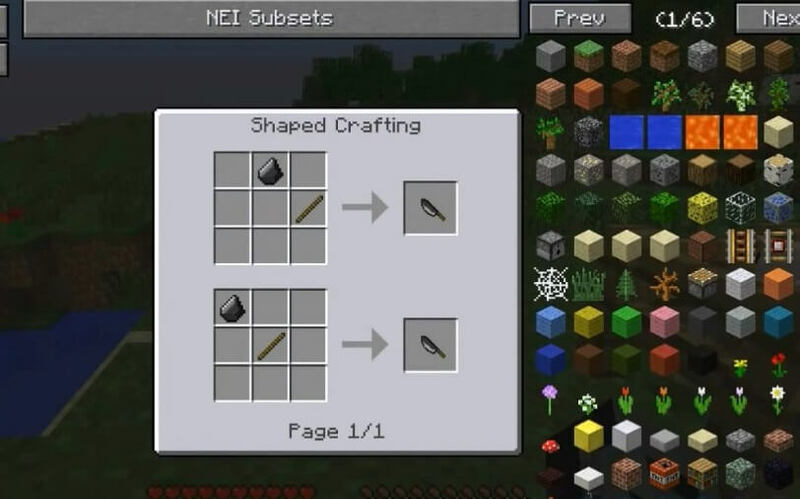 Eating Player Flesh or Villager Flesh will cause the player’s level to increase. Depending on how high a player’s level is, they will receive a Speed I/II, Strength III, and/or resistance II buff at the cost of a higher hunger drain depending on how far down they’ve gone. When the player reaches the halfway point to having a Wendigo spawn, they will get a temporary dose of Nausea and Blinding.